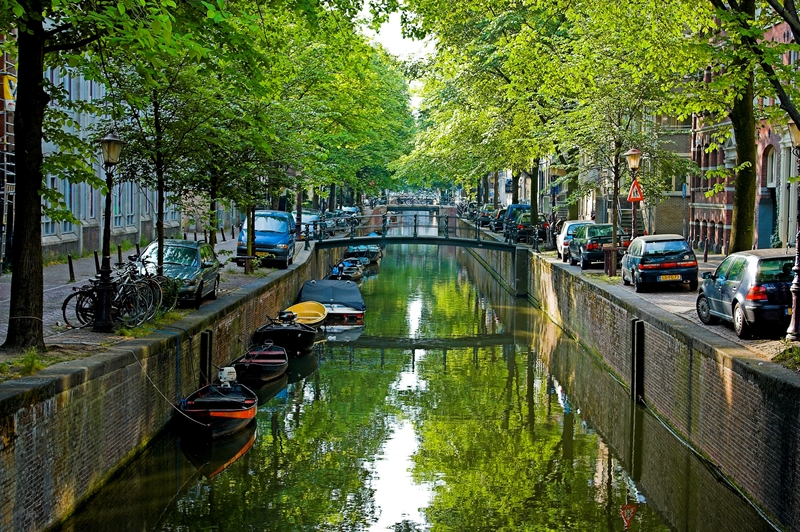 Amsterdam proves to be a favourite amongst travellers touring around Europe. The picturesque city has canals throughout, and the artistic history of the nation is evident throughout the city. A highly liberal country, the Dutch experience freedoms that are often outlawed in other nations- this often draws in many young travellers. Below are ways to keep safe whilst exploring some of what Amsterdam has to offer. Bicycling is highly favoured throughout Amsterdam, with the Dutch being very proud of their biking culture. The infrastructure exists for tourists to jump on bikes and explore the magic of Amsterdam, but there are safety rules which need to be remembered and followed. These ensure not only your safety, but also the people around you!